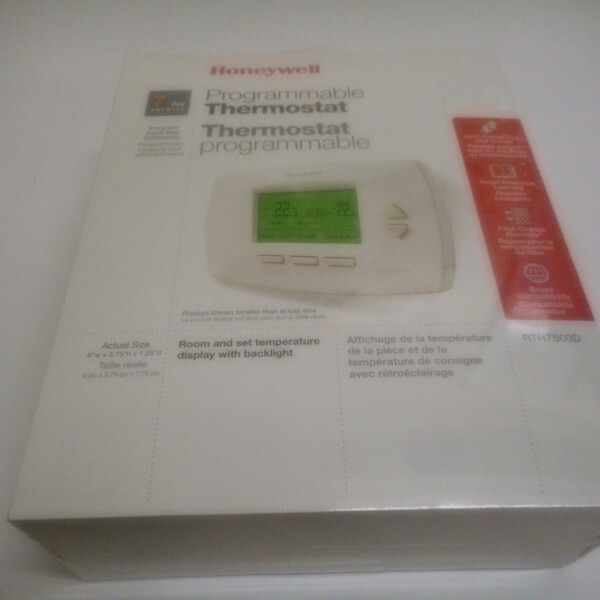 Tags: Home Accessories, Honeywell, Thermostat. 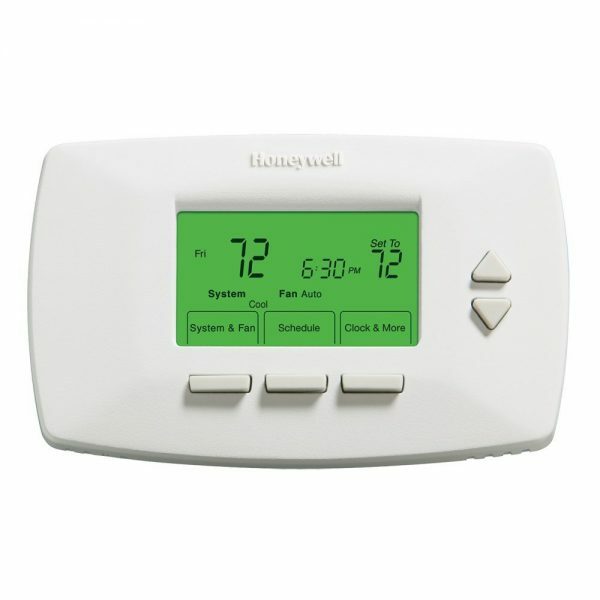 The Honeywell 7-day programmable thermostat provides maximum flexibility for busy lifestyles and can save you up to 33% off your energy bill. 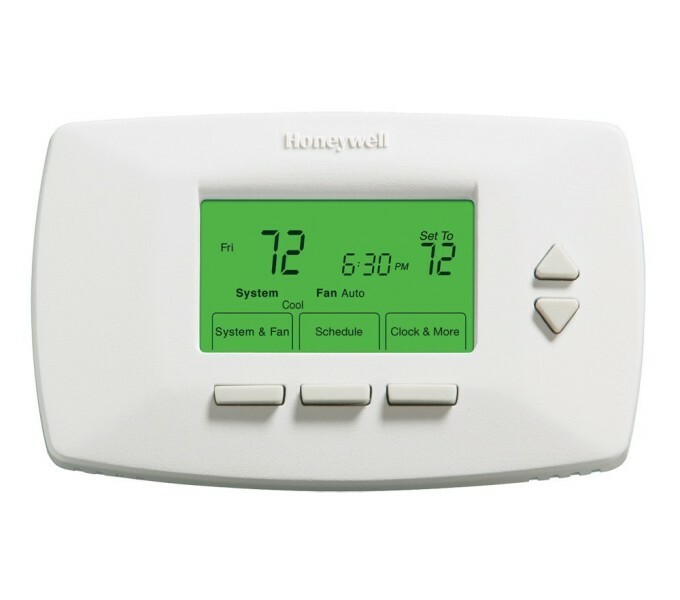 You set it up to adjust the temperature when you are away or asleep–times when you don’t necessarily need to heat or cool your home to optimum comfort–and your heating and cooling equipment runs less. The RTH7500D features a green backlit display with simplified programming and easy-to-follow text instead of symbols. – Precise temperature control of +/-1-degrees F with auto change from heat to cool.